Illuminate your walkway with style and security with these Solar Bollard with Street Effect Stake Light. These solar lights are well suited for use on your garden path or around a gazebo, patio or deck where extra light is needed. Installation is easy, as there is no wiring required, and they automatically turn on when it becomes dark. They are fast and easy to install, and there is no wiring required. These lights feature LED and advanced solar technologies for exceptional illumination and extra-long run times. 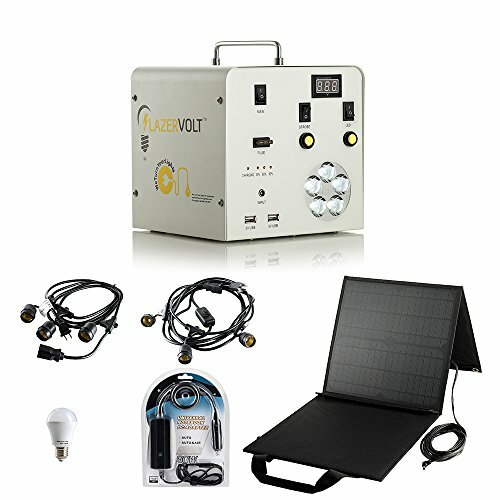 Each solar panel converts sunlight energy into electricity, and replenishes the rechargeable battery during the day. At nightfall, the light switches on automatically, creating a warm, secure and inviting environment. 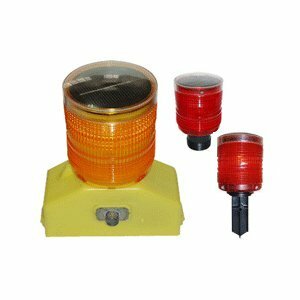 Solar powered Bollard stake light with street effect Light will come on automatically at night after being charged by the sun during the day No electrical wiring is required Powered by sunlight- no cost operation Easy installation and maintenance LED bulbs never need replacing Saves energy and money. 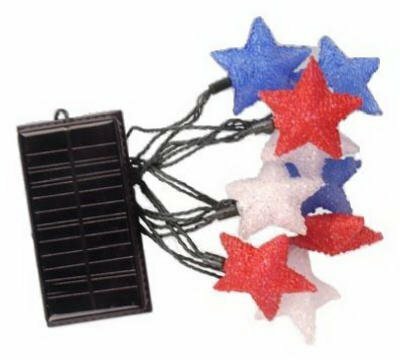 "FOUR SEASONS" SOLAR STRING LIGHTSFour SeasonsSolar Party String Lights With Red, White & Blue Stars9 Total3 "AA" Ni Cd, 600 Mah Batteries In Remote Panel & 9 Slow Flashing White LED Pulsate Like Twinkling Stars6 To 8 Hours Exposure To Full Sunlight For Full Charge4' 10" from remote solar panel to first star Working time of 8 hours on fully charged battery String wires allows for adjustments & styling around bushes & porches Built In Light Sensor That Will Turn Light On Automatically Upon Night Time Multiple Use, Patented Design & Construction 23' Of Total Wires With Separate Solar Module For Placement In Sun Lit Locations 4' 10" From Remote Solar Panel To First Star Plastic Motif Pieces For Replacement Battery. 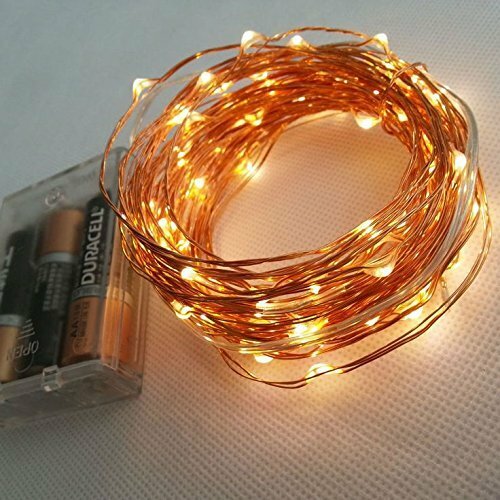 15 Meters 150 Led Warm White Copper String 3Aa Battery Powered Copper Led String Decorative Fairy LightsMain Features:150 Led String Lights: These Best 150 Leds Tiny Micro Mini Miniature Led Battery Operated String Lights Lamp Are Perfect For Use As A Lighting Addition To Any Decorative Project. 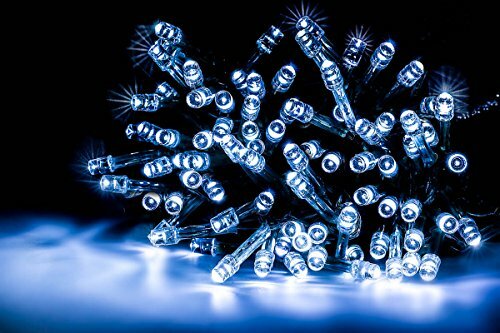 Very Thin Wire Hosts 150 Very Small Led Bulbs That Are About Size Of The Rise Grain And Are Intensely Bright. With Steady 360 Degree Viewing Angle They Illuminate In Every Direction. Waterproof: Completely Waterproof,Suitable For Underwater Applications (Caution : Battery Box Has To Be Protected From Water Interference) Energy Efficient,No Heat Problems:The Urltra Slim Thin Copper Wire,Bendable But Sturdy Wire With Led Lights Is WaterproofNo Heating & Energy SavingSpecifications:Material: Copper WireWire Color:CopperColor: Warm WhiteBeam Angle: 360°Working Temperature: -20°C ~ 80°CPower Supply: 3 X Aa Batteries (Batteries Not Included) Applications:Christmas, Party, Holiday, Wedding Decoration, Diwali Decoration Etc. 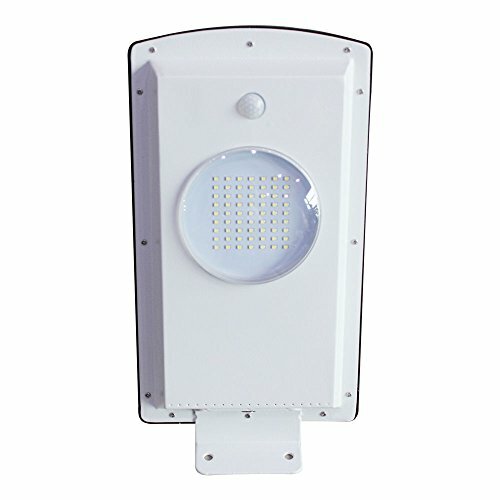 Widely Used For Home Decoration Use, Hotels, Clubs, Shopping Malls Etc. Looking for the perfect lights to add a beautiful enchanted glow to your space? 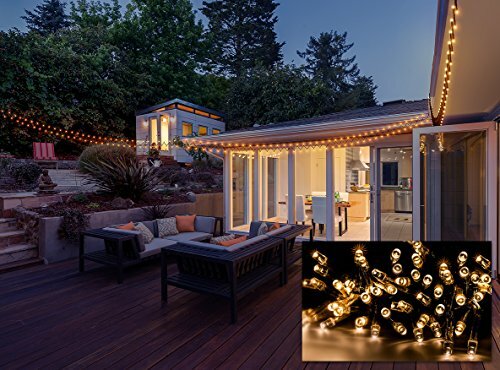 Sorbus® 100 Solar Powered LED String Lights in warm white creates the perfect atmosphere! 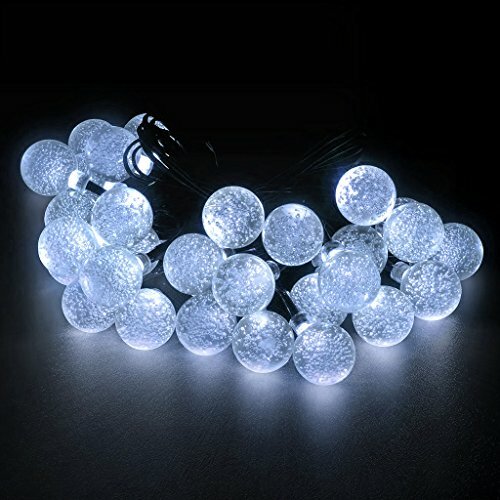 These LED string lights are solar powered for long lasting performance and quality. They are waterproof which makes them suitable for indoor or outdoor use. Perfect for Christmas, home, garden, lawn, and party decorating! There are two modes: steady on and flashing with an ON/OFF switch included. Simply place lights under natural sunlight and after solar power charging they automatically light up at night. It can be used to decorate trees, wreaths, walls, doors, ceilings, posts, and much more! 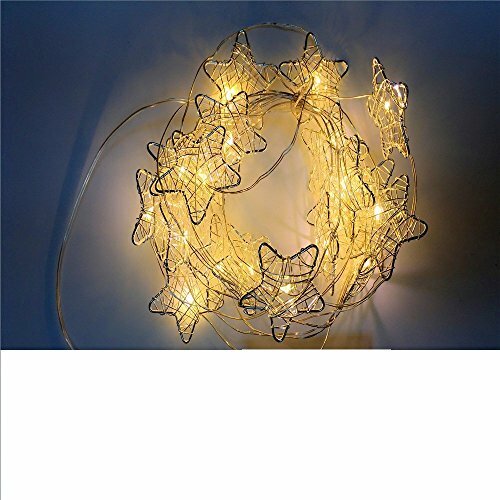 Package includes 100 warm white lights that measure 55ft long, a solar powered panel with a 20cm garden spike, a mounting stand, and easy installation instructions. Chinese LED street light teardown.